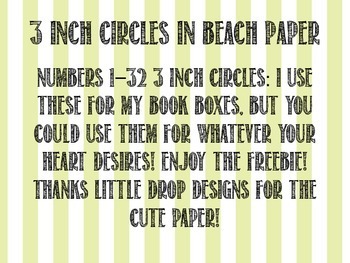 Under the Sea 3 inch Circles Freebie! 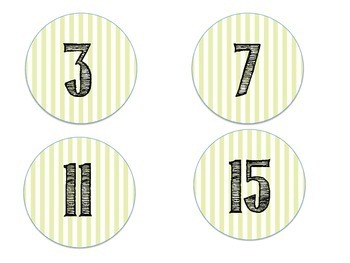 These circles are what I have made for my book boxes. 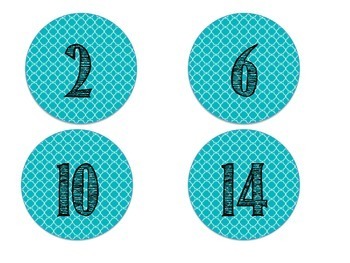 I needed them to match my theme and other decor I have made. 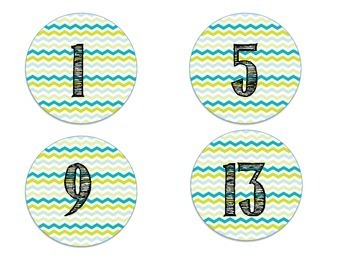 Check out my other decor to match these cute circles!